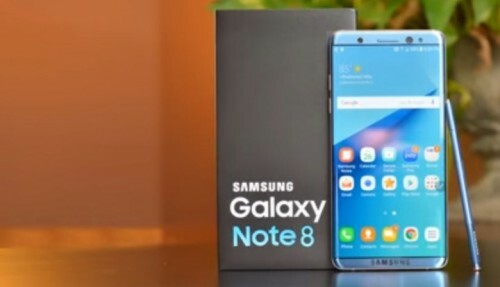 According to the latest report from Venturebeat, Samsung will release the Galaxy Note 8 in the second half of September. The new handset will come with the S Pen stylus and get a price tag of €999. 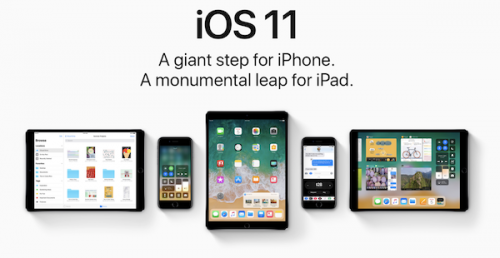 Apple has released the first beta of iOS 11 to developers. The update brings new Control Panel with customizable elements, redesigned Lock Screen with a new notifications view, as well as the all the revamped App Store and improvements to Siri to compatible devices. There also some bug fixes and security tweaks. According to the latest report from MacRumors, Apple will stop supporting 32-bit applications on Mac computers starting 2018. 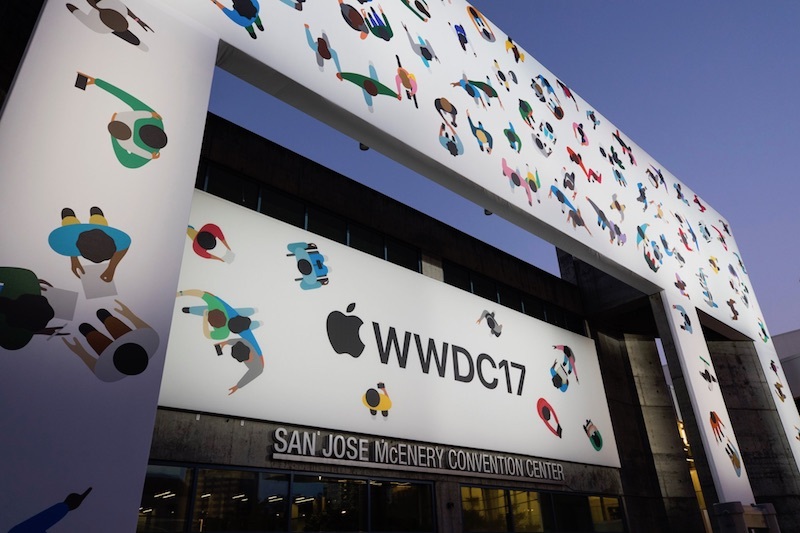 As it was mentioned yesterday at the WWDC conference, all new apps submitted to the Mac App Store have to be 64-bit in January 2018. Moreover, all existing apps and updates have to be made 64-bit by June 2018. Apple has released the 10.5-inch iPad Pro with thinner display bezels. 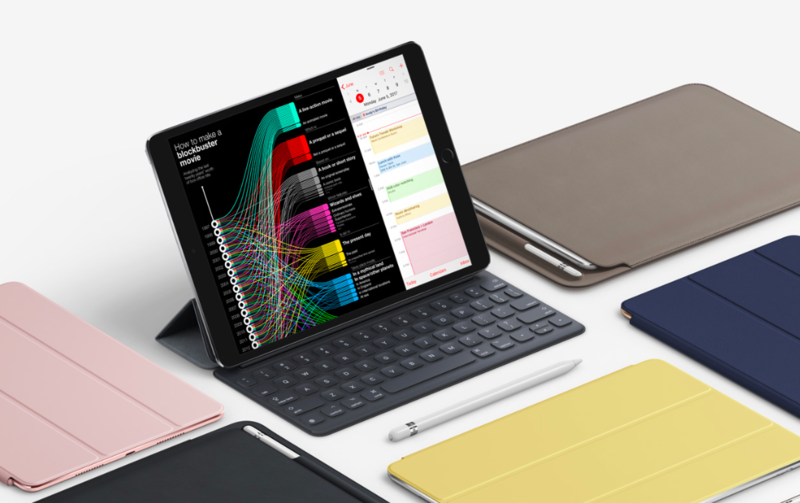 The tablet is more powerful than the 9.7-inch iPad Pro and can be used both for entertainment and heavy work tasks. Still, it is very thin and light for comfortable usage. Apple has announced a bunch of updates at WWDC. These updates include iOS 11, macOS 10.13, watchOS 4 and tvOS 11. 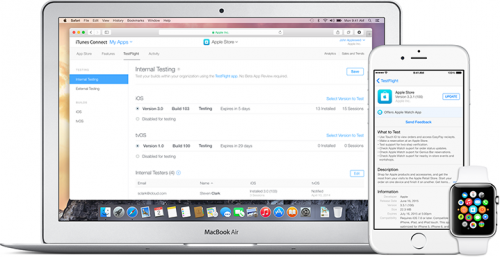 Each software version brings new features, bug fixes, and security improvements. iDropNews has posted several new images showing the iPhone 8 concept near the Galaxy S8, Galaxy S8 Plus, iPhone 7, and iPhone 7 Plus. According to the website, the handset is a bit smaller than the Galaxy S8 and larger than the iPhone 7. Still, both Galaxy S8 Plus and iPhone 7 Plus are larger than the latest iPhone 8 concept. The dimensions of the device are 143.59 x 70.94 x 7.57 mm. 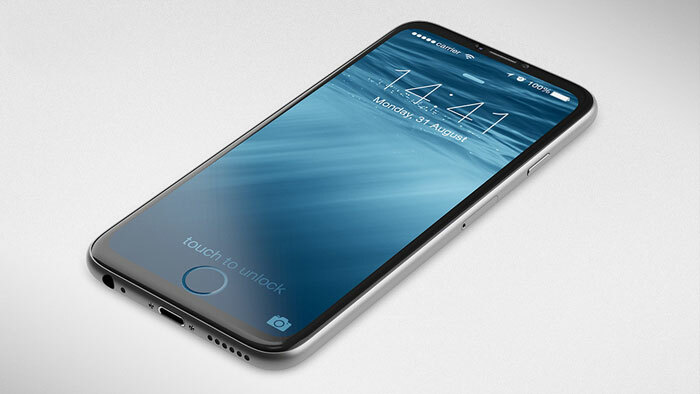 You can check out the images showing the upcoming iPhone 8 concept below. Keep in mind this in not a final design. It’s a mockup created using the latest leaks and rumors about the device. Apple has released iOS 10.3.3 beta 2 and macOS Sierra 10.12.6 beta 2 to developers and public testers. The updates contain a minor changes and improvements for compatible devices as well as bug fixes. Matthew Roberts has shared a new drone video showing the progress at the new Apple Park campus. As you can see below, the main building is nearly finished, just like other building at the site. According to the latest report from Bloomberg, Apple is working on a special chip that will control the artificial intelligence features on future iPhones and other devices. 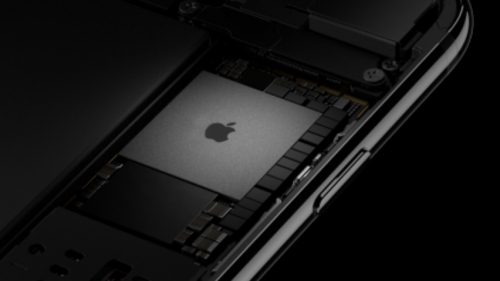 The chip is called the Apple Neural Engine and it is designed to offload the main processor and graphics chip of the device to improve its battery life. According to the latest report from Digitimes, the iPhone 8 will get an optical fingerprint scanner integrated into the display. Moreover, the flagship device will be equipped with infrared image sensors for AR features and better camera performance. The display ratio will be changed from 16:9 to 18.5:9, sources add. Check out the video below showing the 2015 iPhone 6s compared to the 2017 Galaxy S8 in a speed test. Shared on a popular YouTube channel PhoneBuff, the clip lets us take a look at how fast the old iPhone is. 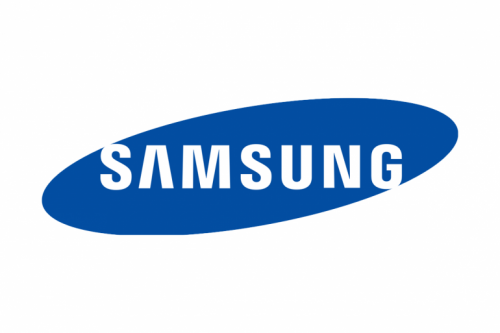 According to the latest report from reliable insiders, Samsung has signed a deal with Apple to supply OLED displays for the upcoming iPhone models. 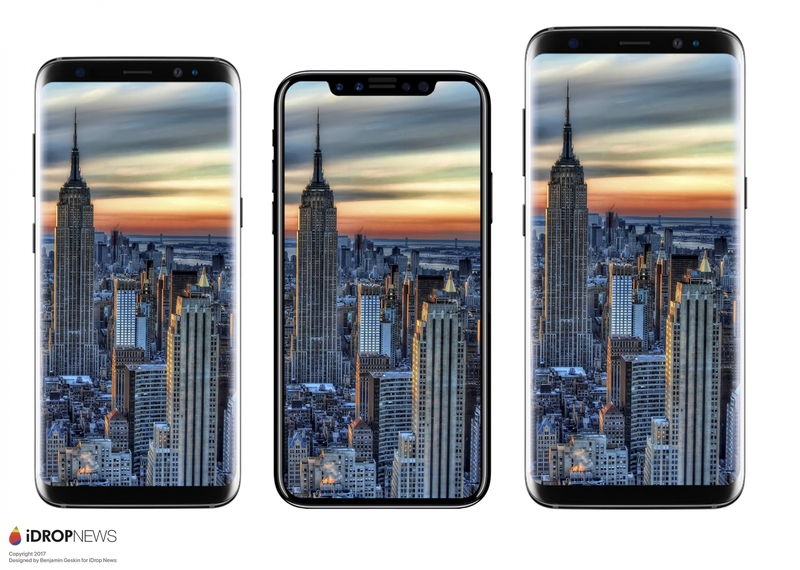 The phone will be called the iPhone 9 and come with 5.28-inch and 6.46-inch displays, both of which will be OLED, reports The Korea Herald citing The Bell. 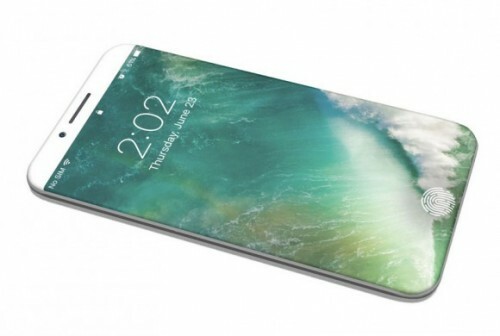 According to the latest report from UBS analyst Steven Milunovich, the entry-level iPhone 8 model will cost $870. The model with a maximum amount of storage will cost $1070. The information comes from a research note obtained by Business Insider. Since this is not the information shared directly by Apple, we should take it with a few pinches of salt. 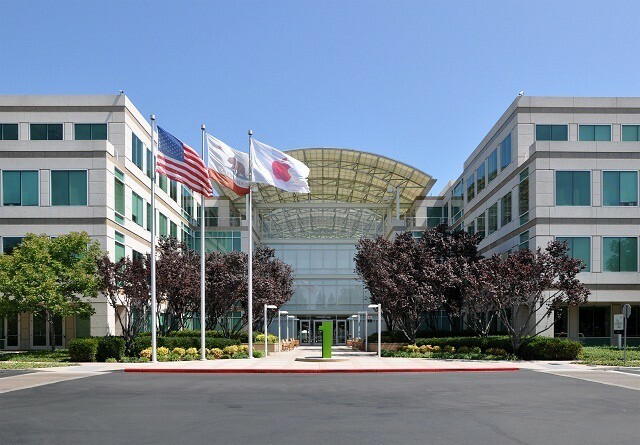 According to the latest research note from an RBC Capital Markets analyst Amit Daryanani, Apple’s market cap may reach one trillion dollars within next 12 to 18 months. The main reasons for the rise of Apple’s market valuation are anticipation for the rumored OLED iPhone 8 and growth in the Services category driven by Apple Music, Apple Pay and other services the company provides to its customers. Elias Limneos has recently shared a video showing his iPhone detecting several NFC devices. In the future the developer will release a jailbreak tweak that will add this feature to any compatible iPhone.